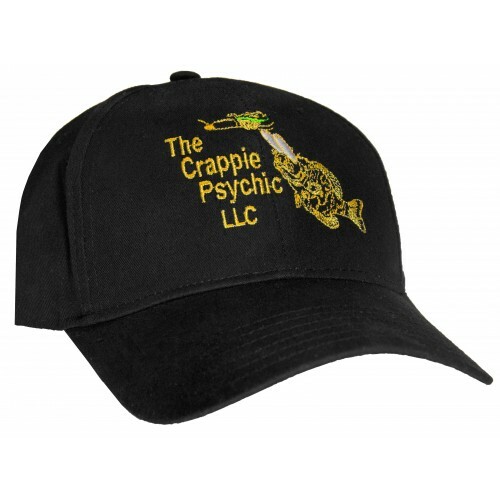 Our hats come in a variety of colors and with, of course, our awesome logo. Our hats have Velcro for adjusting the size. All of our hats are high-quality OTTO hats.